Acuity drops as a person ages, yet New York State law does not seem to care. Updated — It is a fact that a person’s reflexes and attention span decay with age, so why doesn’t the Department of Motor Vehicles periodically retest drivers, especially those over 80? 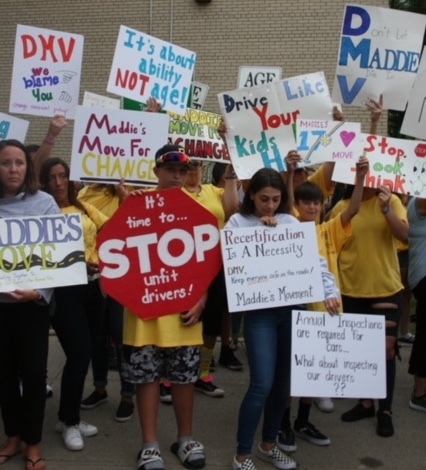 Rita Barravecchio has been asking that simple question since late June when an 88-year-old driver ran a red light at Utopia Parkway in Whitestone and slammed into her 17-year-old niece, killing her. 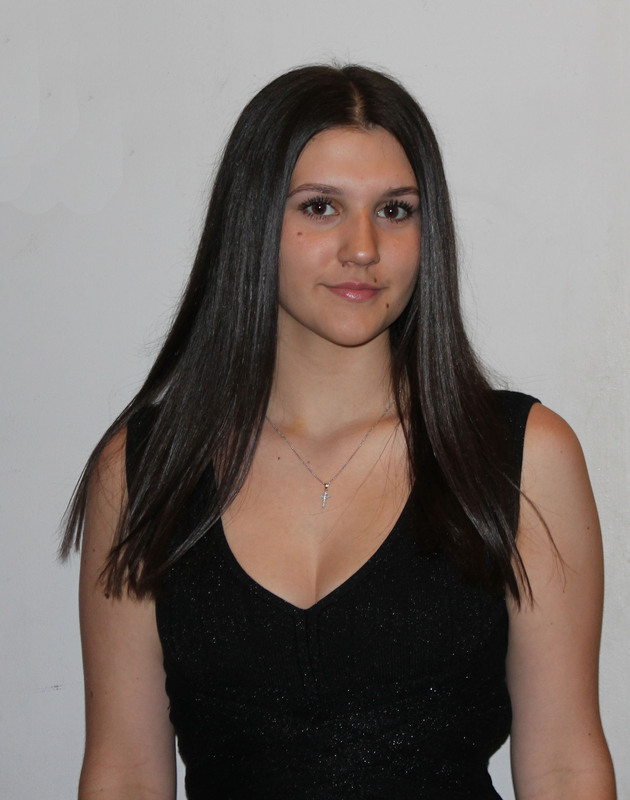 Madeline Sershen was killed by a driver who ran a red light in Whitestone on June 25. Family photo. The driver, whom authorities identified as Sheila Kahn Prager, was arrested and is facing a year in prison on a reckless endangerment charge. But for Barravecchio and many of her Queens neighbors, it’s not enough to take drivers like Prager off the road — she wants to make sure addled operators don’t stay on the road without a retest. 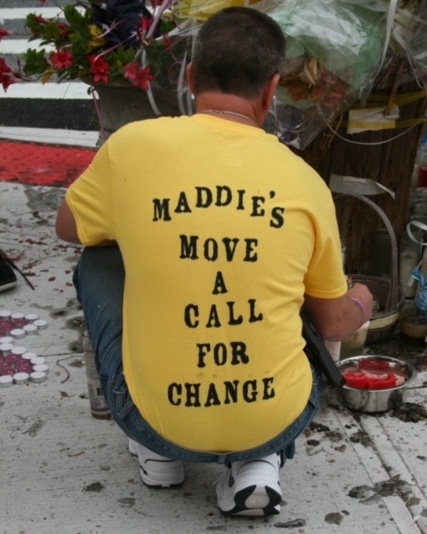 One of Barravecchio’s neighbors, Julian Ho, started a Change.org petition days after the niece, Maddie Sershen, was run down by Prager. The petition calls for retests every two years for drivers over 80 — and more than 20,000 people signed in less than a month. Currently, 33 states and the District of Columbia treat senior drivers differently than other motorists, with many states shortening the renewal time or requiring a doctor’s letter. In Illinois and New Hampshire, motorists over 75 must retake their road test. But in New York State, just a vision test is required. Unless someone admits to mental impairment, the state does not take action. There is no question that older adults experience a variety of physical changes that make them less likely to drive safely. The National Institute on Aging said these include, but are not limited to, vision loss, hearing loss, slower reflexes and reaction times, and dementia, plus possible effects of medications. Instead, state officials recommend that family members monitor their older relatives’ driving habits, hours and routes, and urge them to administer a self-evaluation test. The state concluded that the “social and psychological ramifications” of losing a driver’s license are worse for the senior than the risk is to society. “The license is a symbol of independence (and) continues to be a nearly indispensable key to mobility in America today,” the state declares on the website. Rita Barravecchio has bigger concerns than a driver’s freedom. It’s about responsibility. The chairman of the state Assembly Transportation Committee, David Gantt (D-Rochester) did not return a call. State Senator Tony Avella and Council Member Paul Vallone joined the rally to offer support. Sheila Kahn Prager’s next court date is Sept. 20 in Queens. Since the 1960s, in this country freedom has meant freedom from responsibility. Everyone should get retested whenever their license comes up for renewal. We should just make the renewals more frequent as you get older. Perhaps start with every four years at age 50 or 55, up to age 65. At age 65+ you would have annual renewals. The DMV should also automatically suspend licenses of anyone who has a condition which can impair driving. It’s always easy to point the finger outwards. So now the finger is pointing at 80+ drivers. Why? Drivers of all ages are killing pedestrians and yet the State does nothing about it. Once the driver utters the magic words, ” I didn’t see him!”, he’s free to leave…no charges, no tickets, no nothing. 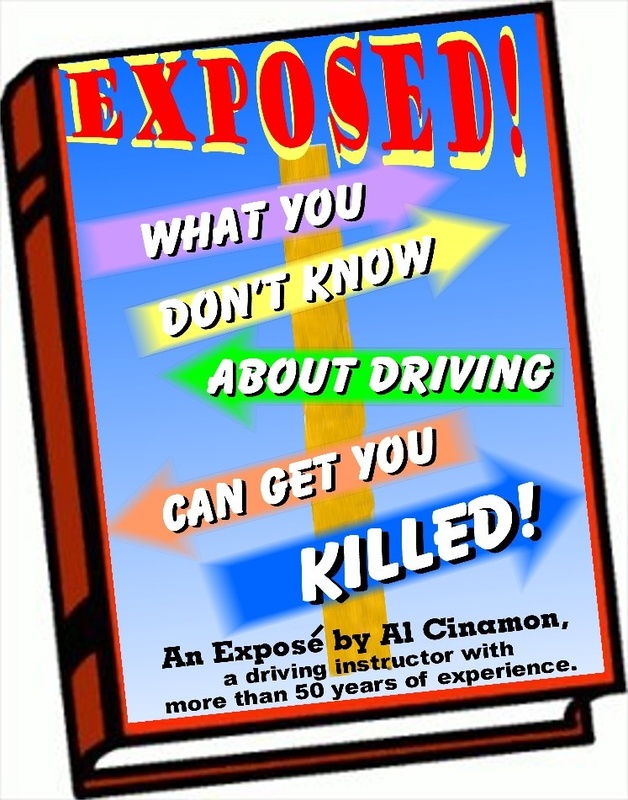 So, I ask, why single out older drivers for retesting when younger drivers also kill? Correct, which is why we should regularly retest ALL drivers. We should also greatly increase licensing standards to weed out the worst drivers. The concept of universal driving needs to go. Most people shouldn’t have a driver’s license as they aren’t capable of safely driving, regardless of training. They simply lack the innate skills to do so. Very true. The state has a vested interest in keeping the number of road incidents very high. It keeps police, emergency services, hospitals, insurance companies, and lawyers in business. That’s also why some in government will fight the idea of banning human driving once autonomous vehicles prove themselves. We are so on the same page. You obviously have some experience in this field. A slap on the wrist for a driver who killed. Other than vision tests, the New York State Department of Motor Vehicles does nothing to monitor the driving abilities of license-holders as they age.